Over the years a hotel gets a lot of use. Thousands of people walk in and out of our doors having either stayed with us for a period of time or simply popped in for a drink, perhaps a bite to eat or even stayed for a day and celebrated a wedding. As you might expect, with a lot of use comes a lot of repairs and maintenance and keeping up with this can be a constant battle. You have to make sure any disturbances for guests seeking a relaxing break are kept to a minimum. You need to close off corridors and a number of rooms when it's quiet so that during the busy times you can have every room available if possible to generate the revenue needed to pay for the improvements. You need a vision for the hotel. You must know what you are trying to achieve in terms of design and also take into account that the rooms need to be guest friendly whilst also easy to maintain. 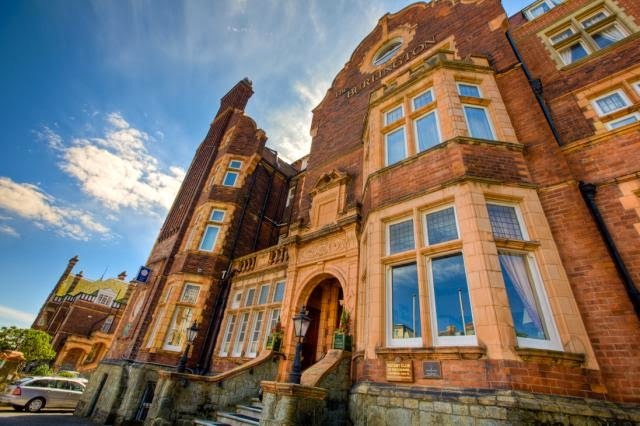 The Burlington Hotel in Folkestone is a Victorian - Edwardian building, built in the late 1800's using wonderful red brick and large stained glass windows. 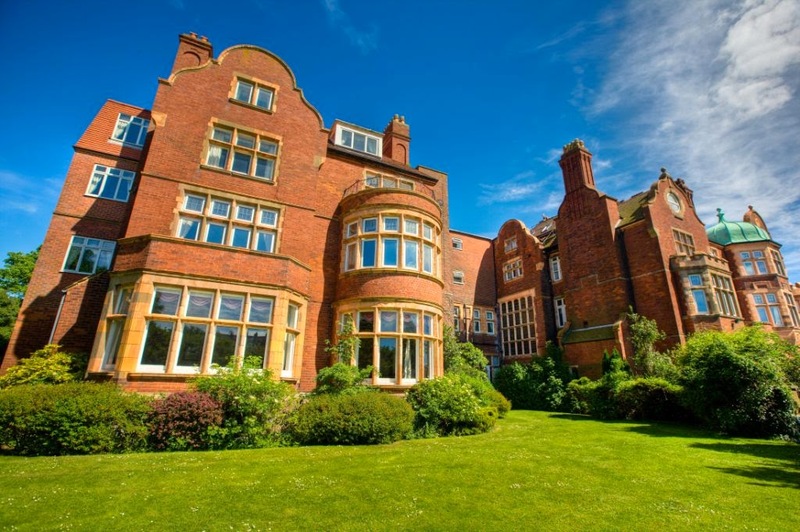 It has a grand staircase and winding corridors, there is plenty of character in each and every corner and history, something that we believe must be maintained in a time where the mod cons can sometimes takes over and the history gets lost. The hotel is undergoing refurbishment at the moment, as the last time it had a major overhaul was back in the late 1990s. The old reception is long gone, and replacing it are fresh white ceilings, a tiled floor, bright walls with golden curtains and seating areas with black Chesterfield sofas sitting on modern rugs. The Martello Bar is undergoing a similar fate with new comfy furniture and quality modern tables and a new sound system. We have various rooms off for refurbishment too. All of our bedrooms have recently benefited from new top quality LG LED HD TVs (apparently the more acronyms the better the tele) which range between 32” to 39”. 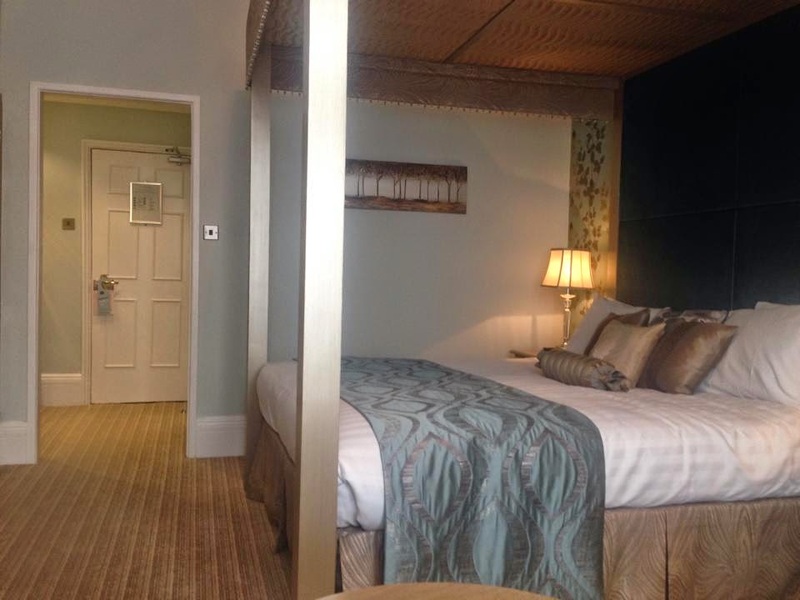 Three of our rooms on the first floor have only recently been returned to the hotel following a complete refurbishment and have been transformed into deluxe, modern four poster double super king sea view rooms with brand new tiled bathrooms fitted with experience showers to refresh and relax you. 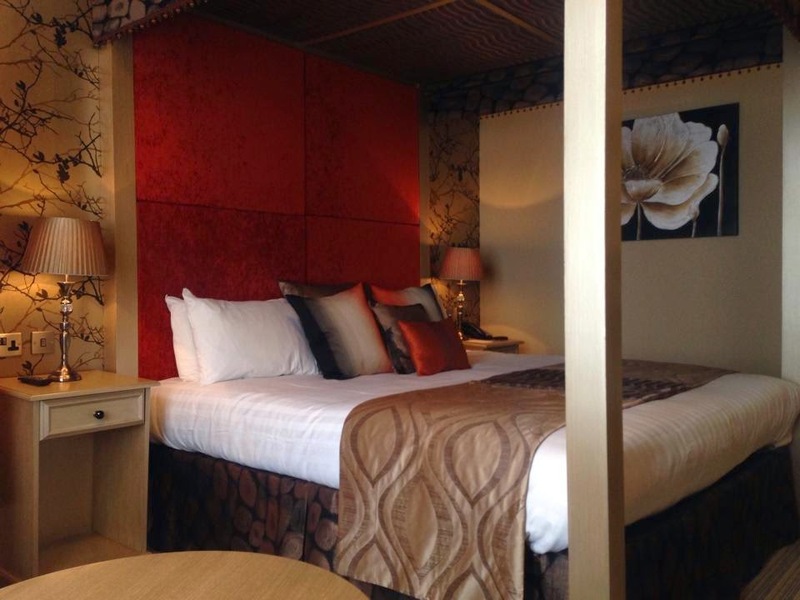 We also have standard rooms going through a complete overhaul. The Corridors are also getting a spruce-up. Often the receivers of abuse from suit cases and spillages they are being giving some much needed TLC in the form of clean, fresh colours with complimentary stretched canvas artwork adding warmth and bringing that ‘home away from home’ feeling to them. In October, the Premier Suite, our main function room which is popular with weddings here in Folkestone, will be closed for two weeks for a makeover with renovated wooden flooring (which gets a lot of use and wear and tear from all those dance moves and high heeled shoes) a new modern look, new brushed nickel chandeliers. There is a lot to do over the next 18 months and the finished product will be worth the hard work and shall give this grand old dame a new feel, by mixing the new with old, keeping the history and bringing it sympathetically up to date.